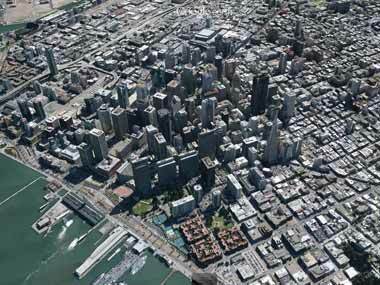 Users can now view 3D imagery on Google Earth on an even bigger screen by downloading Google Earth 7 on their desktops. 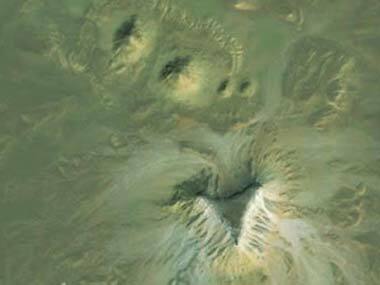 Egyptologists have confirmed that two unidentified possible pyramid complexes pointing to the lost pyramids of Egypt have been located. Google Inc and Apple Inc are attracting renewed scrutiny of their practices due to privacy concerns - this time for flying "military-grade spy planes" over major US cities as they race to shore up their rival 3D mapping services. 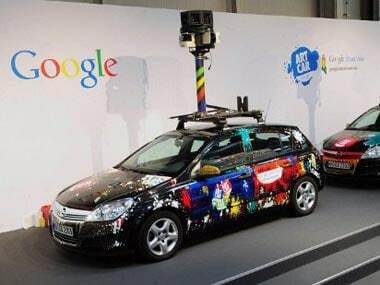 Switzerland's Suprem Court has given partially repealed a lower court decision that required Google to guarantee absolute anonymity for people pictured in its popular Street View service.